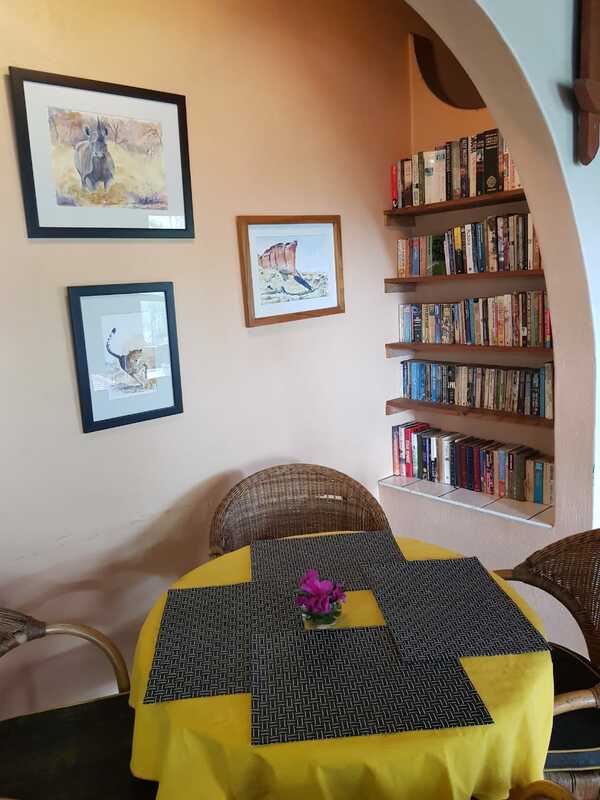 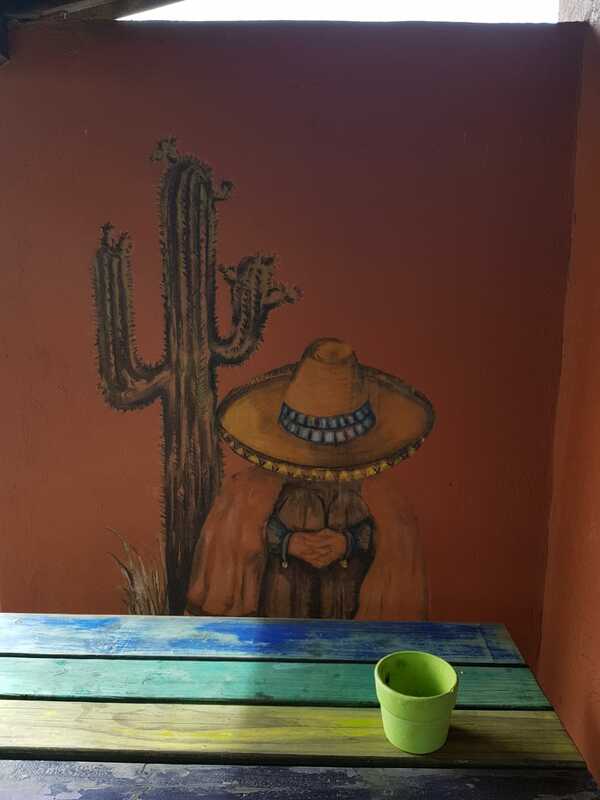 Nestled in the Valley of a Thousand Hills, is a rustic hideaway, The Hacienda Pub & Grill. 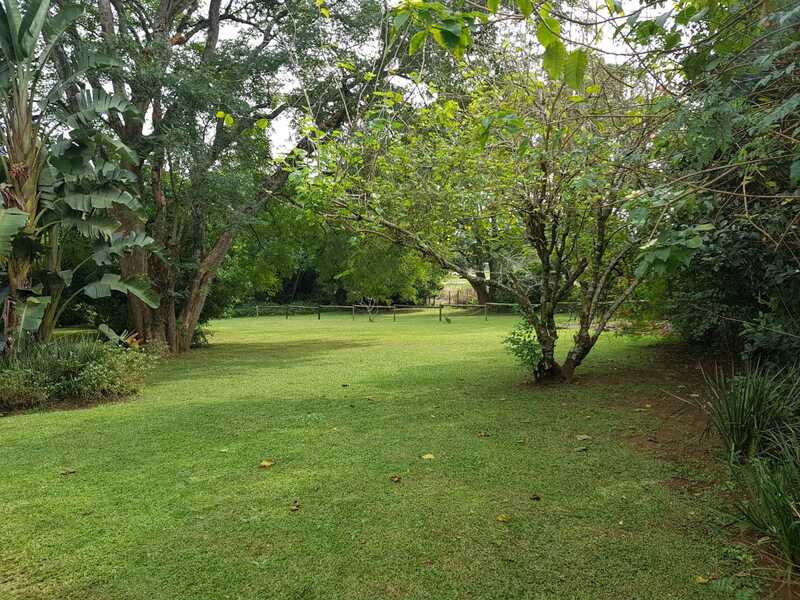 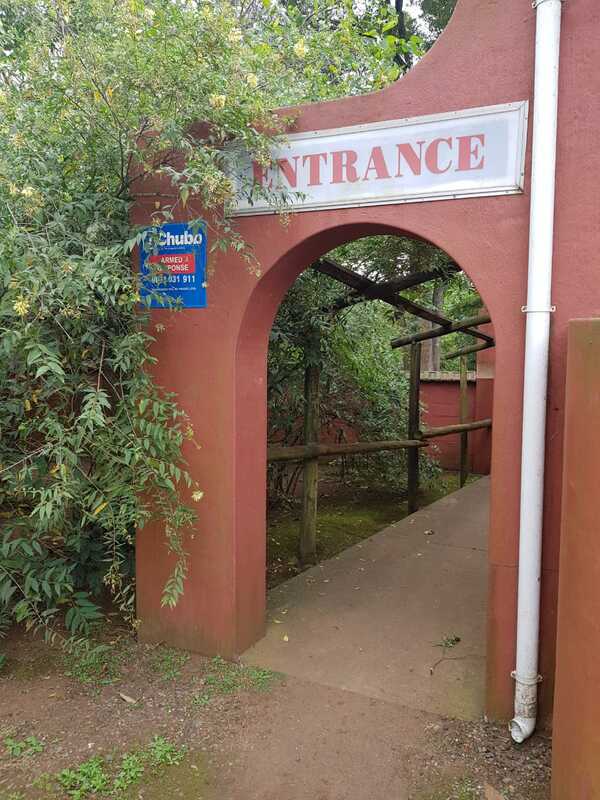 This little gem is located on one of the most scenic parts of the Comrades marathon route, high on Inchanga Hill in a little village known as Monteseel. 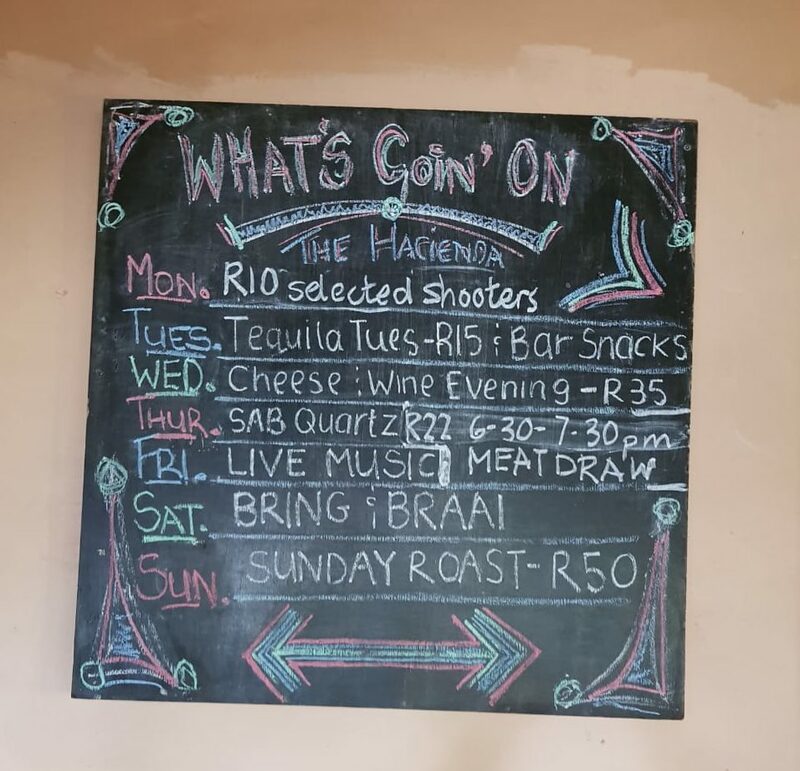 The Hacienda has been a long time local community favourite and a hit with travellers from far and wide. 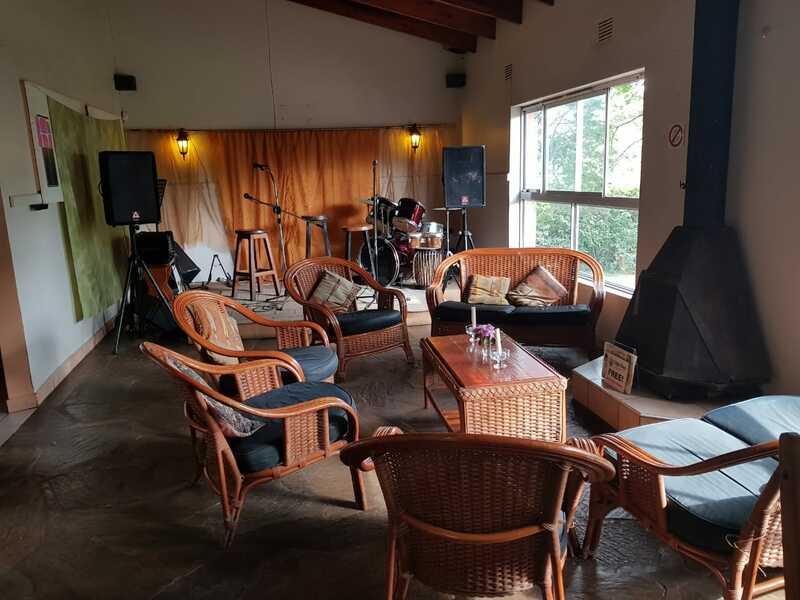 Keep a lookout on their Facebook page for new and exciting competitions and events such as Potjie cook-offs, Braai Master, Cheese and Wine evenings and of course the famous weekly meat draw. 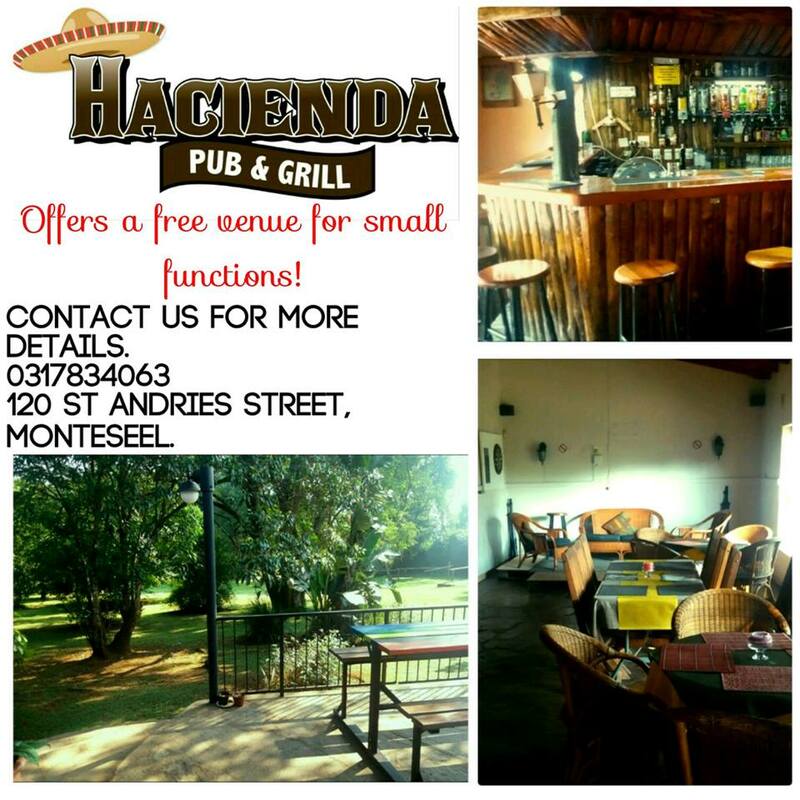 The Hacienda also offers free venue hire with optional on-site catering, and with having such a large outdoor area it is perfect for kids parties where you can include inflatables and pony rides, or perhaps a team-build, business lunch or product launch. 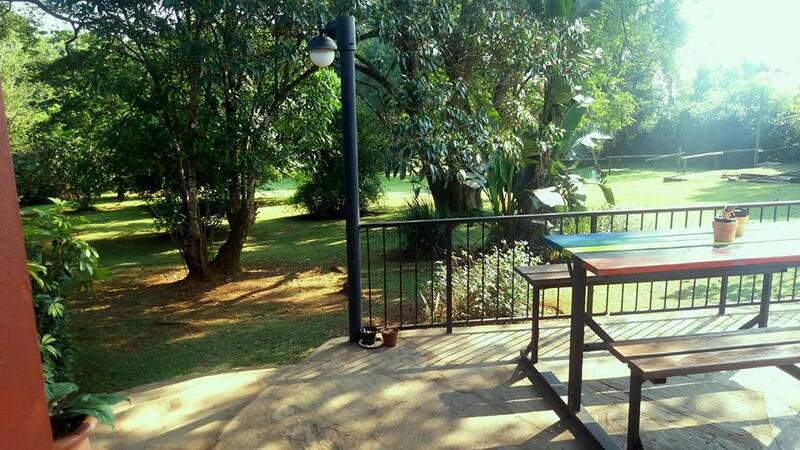 With such a great venue the possibilities are endless.